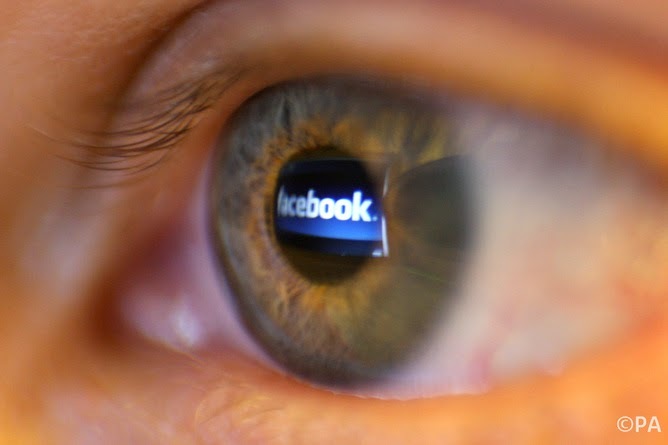 Will employers in the future watch what their staff get up to on social media? Allowing bosses or would-be employers a snoop around social media pages is a growing trend in the US, and now a new report from PricewaterhouseCoopers and the Said Business School suggests it may well become the norm. Drawing on a global survey of 10,000 workers and 500 human resources staff, the report predicts that employers' monitoring of workers’ lives on social media will increase as they “strive to understand what motivates their workforce, why people might move jobs and to improve employee wellbeing”. More than a third of the young workers surveyed said they were happy for their employer to monitor their status updates and tweets in return for greater job security. However, there appears to be an important fallacy underlying the notion that providing employers with full access to personal data on social media will somehow boost employability. Try the following for yourself: take a moment to think about the long and winding trails of personal data that weave together to form the digital tapestry that you and others create for yourself online. Now, imagine the implications that might arise from allowing your employer to surreptitiously unpick each of these strands in isolation, with little or no knowledge of the context in which they occured. Imagine your employer looking over that shared quote from your favourite television show, the photo of you enjoying a refreshing though otherwise unremarkable pint of beer on your summer vacation, or finding that oblique reference you made about a difficult day at the office last year. Each of them relatively innocuous and unexceptional with respect to your intended audience, yet potentially career-defining in the eyes of your employer. The question we must ask ourselves is, why would young employees be so willing to relinquish their privacy social media lives in exchange for greater job security? It might be that millennials simply care little for matters of privacy. Yet the recent upsurge in the popularity of apps such as Snapchat and WhatsApp seems to run counter to this explanation, with young people seemingly gravitating towards more ephemeral and private means of communicating among their peers, away from the unwanted gaze of older adults. In my own research studying young adults' use of social media, most report using tight privacy settings on Facebook and engaging in strict and often complex approaches to setting personal and professional boundaries on the site as they make the transition from student to early career employee. On the other hand, a recent Pew Internet survey of teens using social media indicated that while 60% reported making their Facebook profiles private and taking steps to manage to their online reputation, this still leaves a sizable proportion with publicly accessible profiles. In a digital society where the prevalence of social recruiting continues to rise and media outlets increasingly succumb to the low-hanging allure of social media to substantiate rumours and infer the psychological states of their subjects, perhaps we are faced with the possibility that some young adults are starting to develop a form of learned helplessness that results from observing the relative futility of using social media privacy settings to successfully keep employers at bay.